Not enough ratings yet for a trustworthy score. 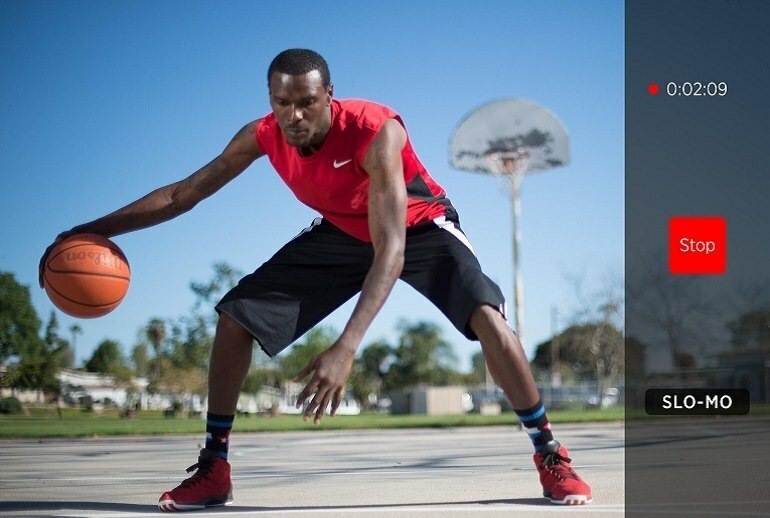 Basketball Replay provides real-time metrics to help you improve your jumps. The slow-motion capture videos look really cool. The device is iOS only. The app only offers one drill per metric. You'll need a friend or some place to mount the smartphone to shoot the video as you practice. 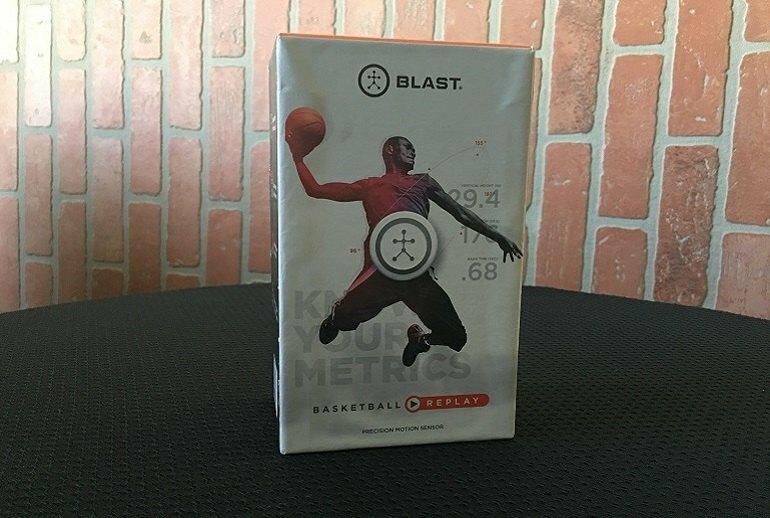 The Blast Basketball Replay is a sensor that measures metrics as you practice jump shots, layups and dunks. 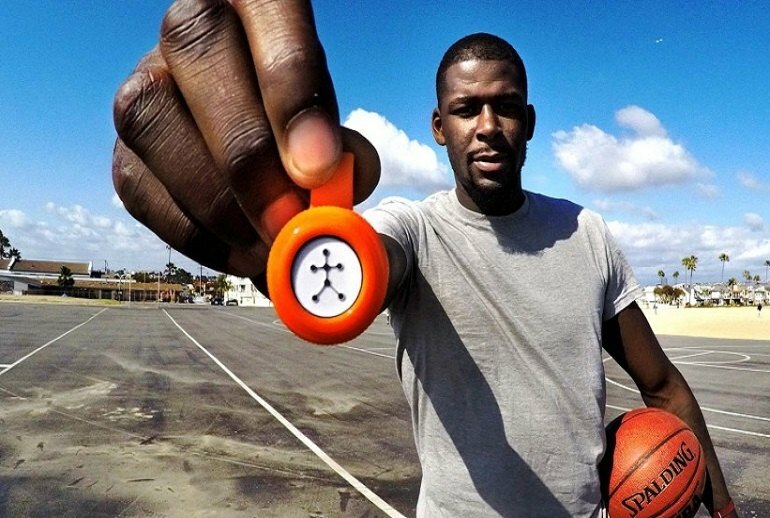 The sensor clips to the back of your shorts where it records four metrics important to jumping: vertical height, rotation, jump acceleration and hang time. The app includes videos about each metric, information on why it’s important, and drills to improve your numbers. 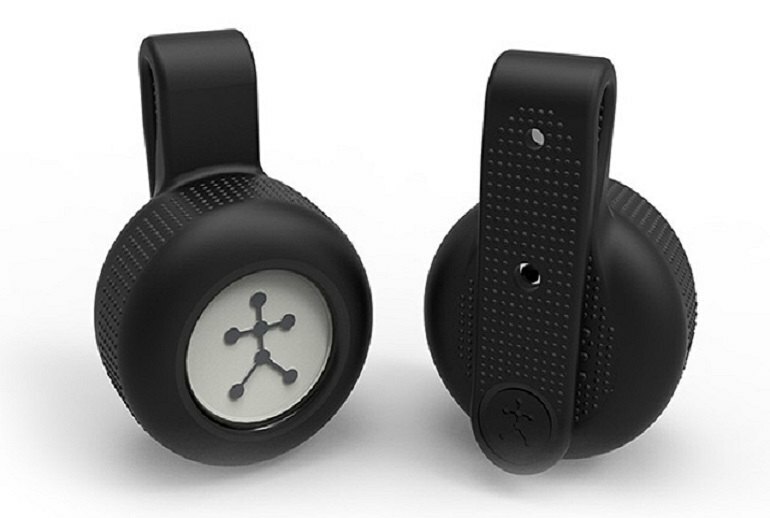 The sensor syncs with your smartphone, which takes video of your jumps using motion-capture technology so you can view your form in slow motion with metrics overlaid on the video. The app stores 1,000 video clips, or "actions,” and includes a share feature so you can send them to social media. The slow motion video helped me coach the younger players in the neighborhood. The kids loved seeing themselves in slow motion. 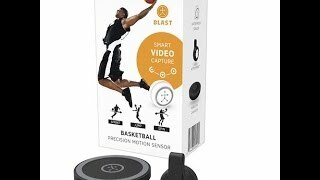 Blast Motion did a good job of combining sensor tech with video auto-editing and making it applicable to a wide variety of sports. One negative that I’m sure they will soon take care of is that Blast currently only works on Apple Software and Operating Systems. So, you can’t currently use this product on any Android platforms. However, the App is easy to maneuver and operate.